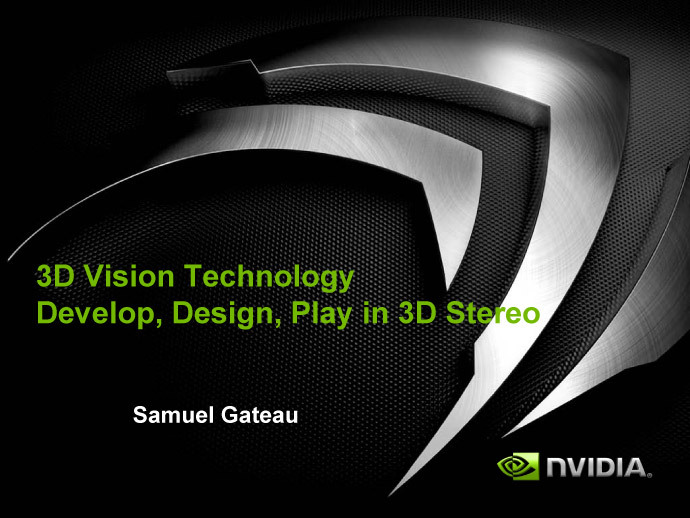 Here are the slides of an interesting presentation Nvidia had on Siggraph 2009 about 3D Stereo implementation and usage in games and other 3D applications. Some interesting things about S3D in general and of course a little bit about 3D Vision and 3D Vision Discover. The presentation covers more the technical part of how things work and are being designed with an emphasis on some key technology challenges and how many of them are easily addressed by some basic implementation patterns. 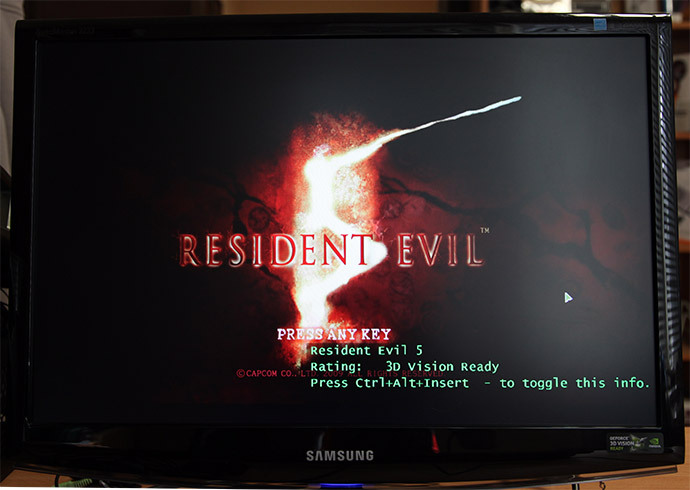 The presentation also includes some good anaglyph Stereo 3D screenshots so if you have a pair of anaglyph glasses lying around you can try to see them with the intended depth perception. Still a good read if you were unable to be attending Siggraph 2009, but you are interested in the technology and how things work. 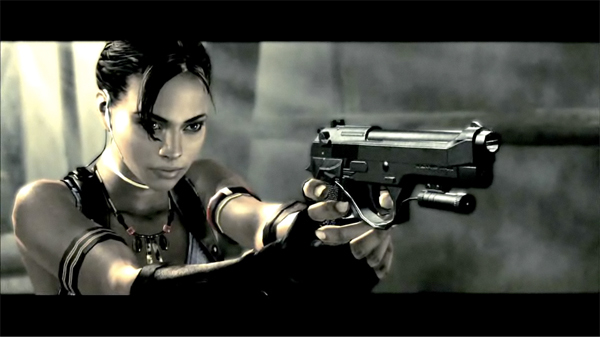 The presentation was made by Samuel Gateau from Nvidia and there seems to be something from Capcom about their upcoming Resident Evil 5 that is supposed to be optimized for Nvidia’s 3D Vision hardware. Unfortunately the slides from Capcom’s presentation are still missing.